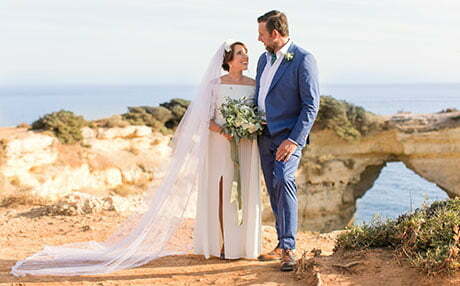 BBC Studios has invested in a wedding format that aired on Irish pubcaster RTÉ and is preparing to roll it out to international buyers. The pubcaster’s distribution arm, RTÉ Programme Sales, has partnered with BBC Studios for international sales of My Big Day, Home or Away. BBC Studios has invested in the original format, securing global rights to both the format and the finished programmes in all territories outside of Ireland. An original idea was developed in-house and premiered as a pilot on RTÉ2 in March, produced by Irish indie Coco TV. This led to a 4×60’ series commission for the show, which will air in the autumn. In My Big Day: Home or Away, one couple is given the services of two top wedding planners, who compete to win the couple over. One planner arranges a wedding at home in Ireland, while the other plans one abroad and the couple choose which they prefer.